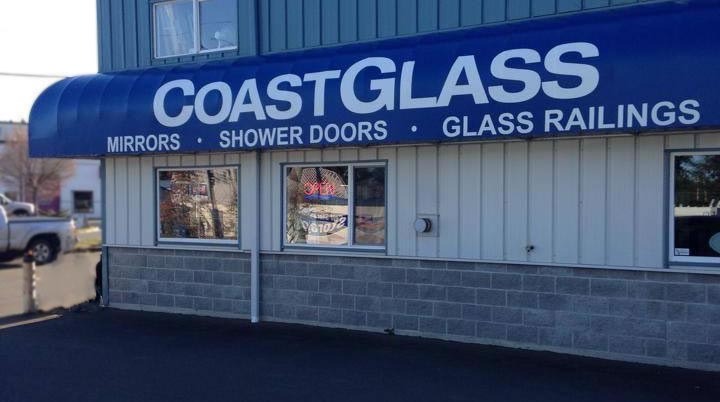 Coast Glass has made Parksville its home for more than 25 years. We have done so by offering the best quality parts and the best service possible. We give back to the community by sponsoring local sports teams and purchasing many of our supplies locally. Coast Glass specializes in the highest quality and most challenging custom work. If you can dream it, we can do it.